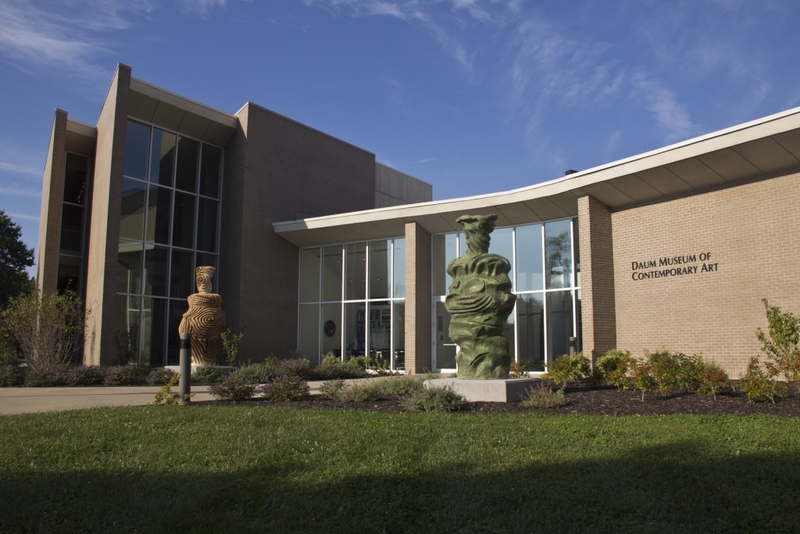 The Daum Museum of Contemporary Art opened in 2002 on the campus of State Fair Community College. The art collections and publications of the Daum shed light on the stimulating complexity of contemporary art. 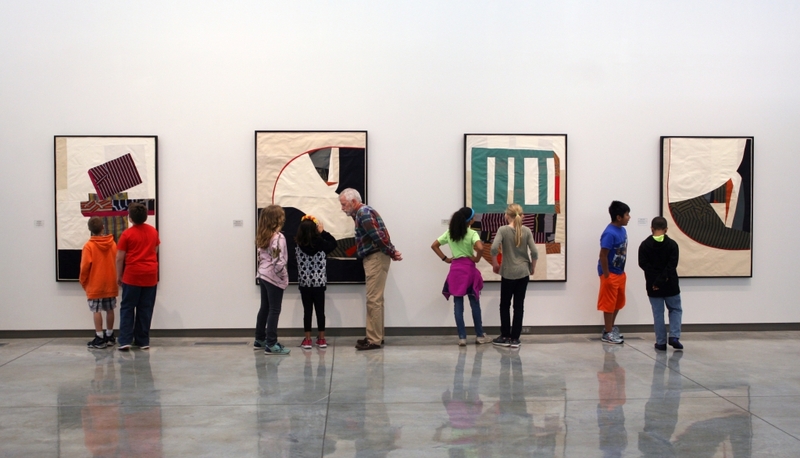 The museum exhibits selections from the permanent collection including paintings, drawings, prints, works in clay, and sculpture created since the mid-20th century. Featured artists include Andy Warhol, Dale Chihuly, Helen Frankenthaler, Robert Motherwell, Peter Voulkos, Louise Bourgeois, and Betty Woodman. The Daum’s mission is to shed light on the stimulating complexity of modern and contemporary art by collecting, preserving, interpreting, and exhibiting artworks created since the mid-20th century. In concert with SFCC faculty and staff, the Daum works to enhance the cultural and educational life of the college, surrounding communities, and all of Missouri. 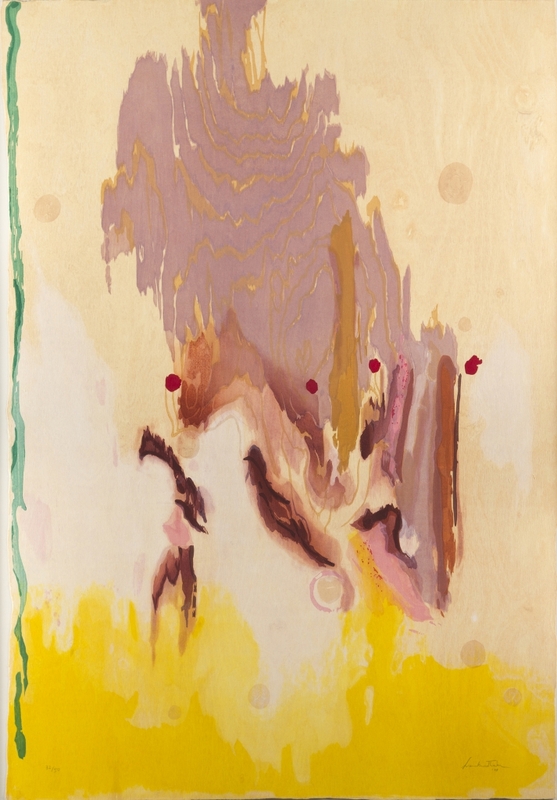 Helen Frankenthaler, “Geisha,” 2003; ink on paper; 38 x 26 in. Collection Daum Museum of Contemporary Art. 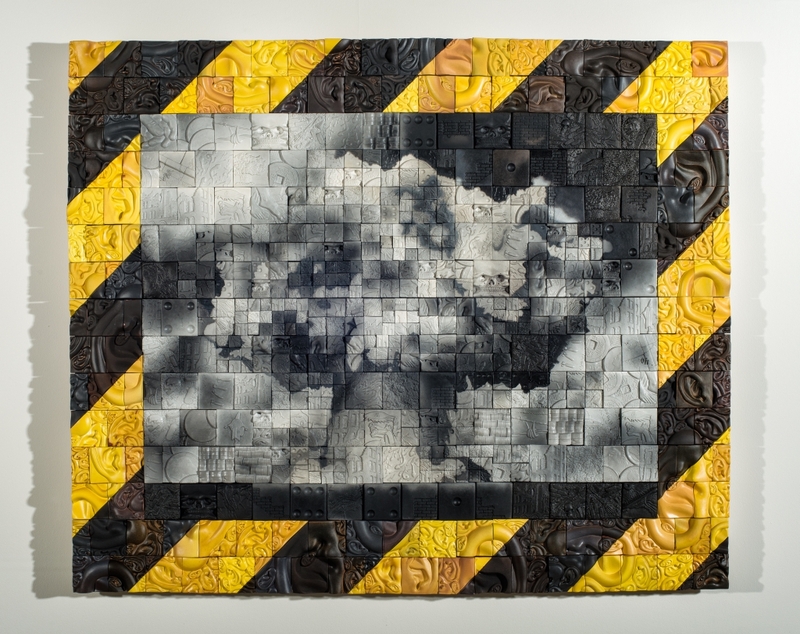 Richard Notkin, “Tomorrow and Tomorrow and Tomorrow,” 2010; white earthenware, glaze, watercolor, and pencil; 43 x 51 x 3 in. Collection Daum Museum of Contemporary Art. The heart of the Daum is the permanent collection comprised of abstract paintings, drawings, prints, ceramics, and sculpture created since the mid-20th century. The museum’s namesake, Dr. Harold F. Daum, a retired radiologist and avid art collector, gave life to the museum by donating his 300-piece art collection and funds toward its construction. The permanent collection has grown to over 1,500 objects through gifts and selected purchases. It features significant works by Andy Warhol, Ed Ruscha, Helen Frankenthaler, Robert Motherwell, Peter Voulkos, Betty Woodman, Louise Bourgeois, Linda Connor, and Ansel Adams. The Daum receives operational funding from State Fair Community College. Exhibitions and activities are also funded through various grants and generous donations of arts patrons and memberships. The educational mission of SFCC guides and informs every aspect of the Daum and its operation. Museum staff work in collaboration with faculty and students to incorporate art into college curriculum, and the study collection is comprised of those examples valued as instructional resources. 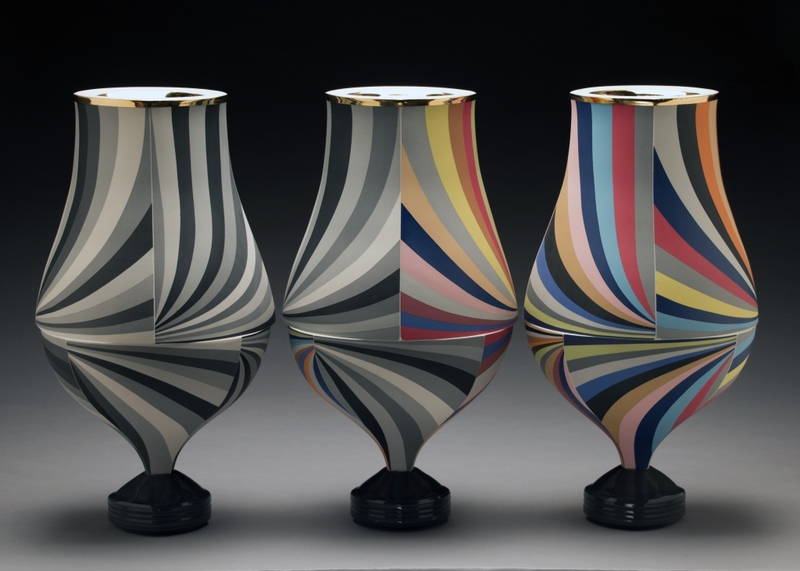 Peter Pincus, “Trio of Vessels IV,” colored porcelain and gold luster; 18 x 30 x 10 in. Collection Daum Museum of Contemporary Art.